Saving the planet has never been this delicious! (SPOT.ph) Doing your part to save the planet isn't hard. Actually, you can start simply by tweaking the way you eat. You can be a steward of the earth while still enjoying a good, hearty meal. All it takes is a little consciousness, and for each person to pitch in. 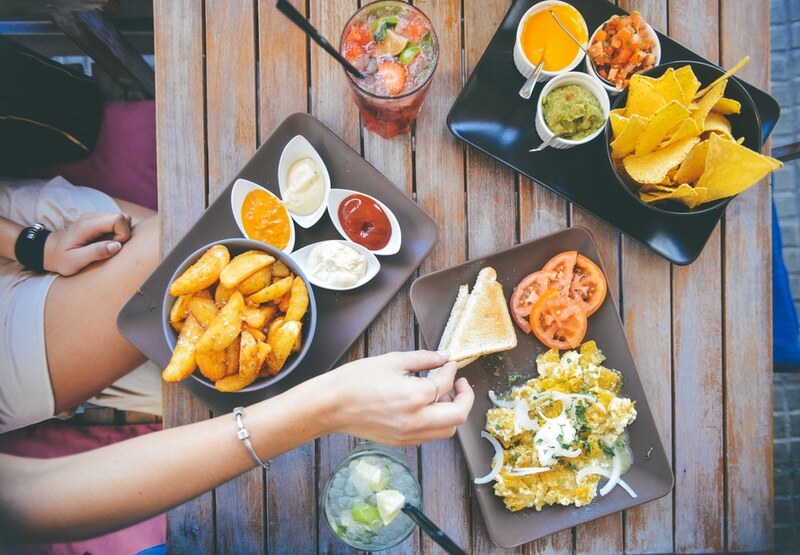 Here are five simple eating habits you and everyone in your circle can adopt to make sure life on Earth continues to be excellent. It's bad enough that most plastics (including utensils) take forever to biodegrade, it's worse when you consider that these things are made from chemical compounds. Yup, those things you're sticking into your pie hole are made from toxic substances. And isn't it annoying that, no matter how careful you are when using them, they always somehow break?! Heading to your local palengke is a surefire way to make sure that your food is fresh and comes from local farmers, but if you’re not in the mood to brave the crowds or wake up earlier to score the freshest goods, your neighborhood weekend market is a great alternative. Simply grow them on your windowsill—talk about supermarket savings! You’ll also get a kick out of saying “Oh, that came from my harvest” every time you add some fresh basil or parsley to your guests’ food. Worldwide, only about 1% of plastic bags are recycled — which means that the rest end up in landfills, oceans or elsewhere in the environment. Why does it matter? Plastic bags don’t biodegrade. A lot goes into getting that pork chop or steak on your plate. Imagine all the resources it takes to take care of the animals, butcher them, transport the pieces from the farm to the market, then from the market to your home or restaurant. That’s a lot of fossil fuel and resources spent on just a chunk of meat. And if that weren't enough, did you know that the meat production and the livestock industry is responsible for emitting more greenhouse gases than the whole transportation industry?! Think about it: your eating habits can save the environment. You can actually eat your way to a healthier environment, too, by joining the World Meat Free Day on June 13, 2016. With the planet's population on the rise, the demand for meat is harder to fulfill than ever. Choosing a meat-free meal for one day demonstrates your solidarity with preserving resources. And the numbers are pretty awesome if you take everything into consideration: you save enough carbon emissions to boil a kettle 388 times, the daily water usage of nine people, up to 11g of fat, and up to 90 calories! All that for just going meat-free for one meal, in one day. Now multiply that number by everyone who decides to join World Meat Free day—that's a whole bunch of people pitching in to save the planet! And that's just the tip of the iceberg. Joining World Meat Free day is a simple and healthy way to address the overuse of natural resources. And it can be a novel way to explore meat-less dining and meat-less cooking! 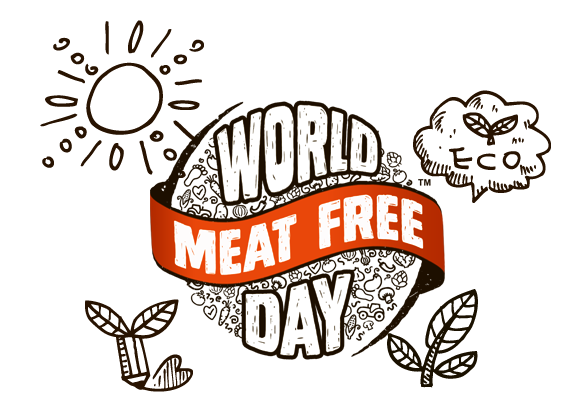 For more information on World Meat Free day, click here. And for your meat-free day posts, don't forget to use the hashtags #WorldMeatFreeDay and #WMFD.